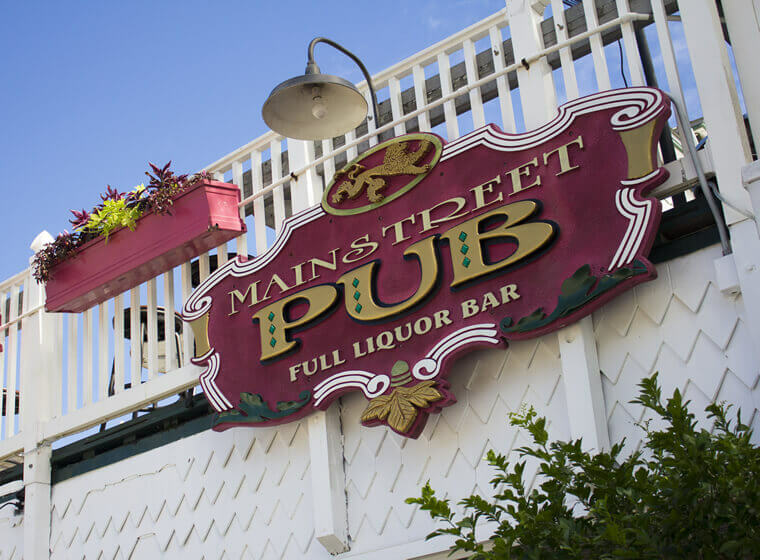 Mainstreet Pub is Downtown Melbourne’s best destination for delicious drinks & tasty meals. Come join us for lunch, dinner or happy hour! All of our cocktails are the talk of Downtown Melbourne. Made with fresh fruit that we squeeze. That’s right! Fruit and juicer on the bar squeezing fresh fruit right in front of you! Yum. We never skimp on quality and our prices are always competitive. Come join us for an awesome lunch, dinner experience or happy hour.